So let's say you bought this expensive ride cymbal not too long ago for a bucket of cash and now, several shows into it, you realize the ride isn't quite what you were looking for. Here's a better way. You have an expensive cymbal? 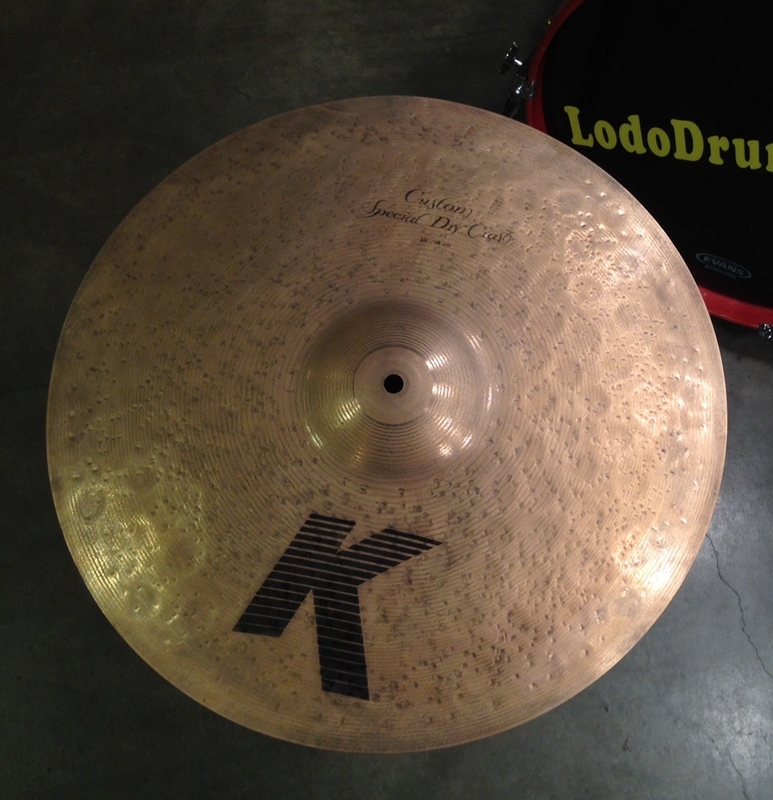 I have hundreds of them by your favorite brands, including Zildjian, Sabian, Paiste, Meinl, and many others. Often I get rare finds. Current brands include Avedis, K, Constantinople, HHX, AAX, Paragon, Signature, Byzanthe, and many, many more. If you're in the Denver area, get in touch, come over and audition them here and if you hear something you like, we trade them out, cover any differences in price and a nominal fee, and you are on your way! 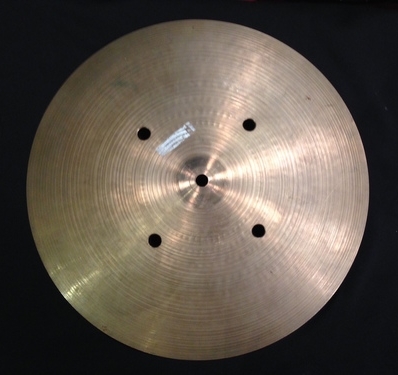 Posted on October 4, 2013 by Pete and filed under Inventory, Offer and tagged Cymbals.